"HILARIOUS. 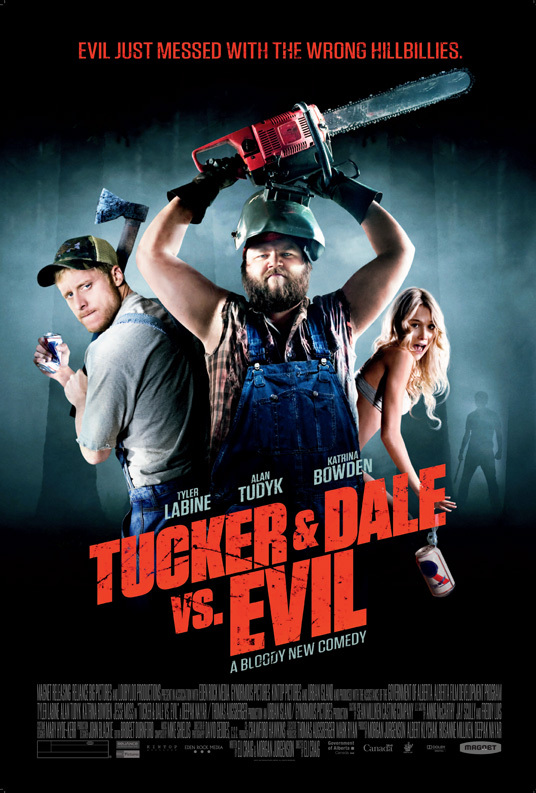 A refreshingly upending horror-comedy bromance." "CRITIC’S PICK. A droll sendup of the killer-in-the-swamp genre that gets funnier as it rolls along." "CRITIC’S PICK. ***1/2. 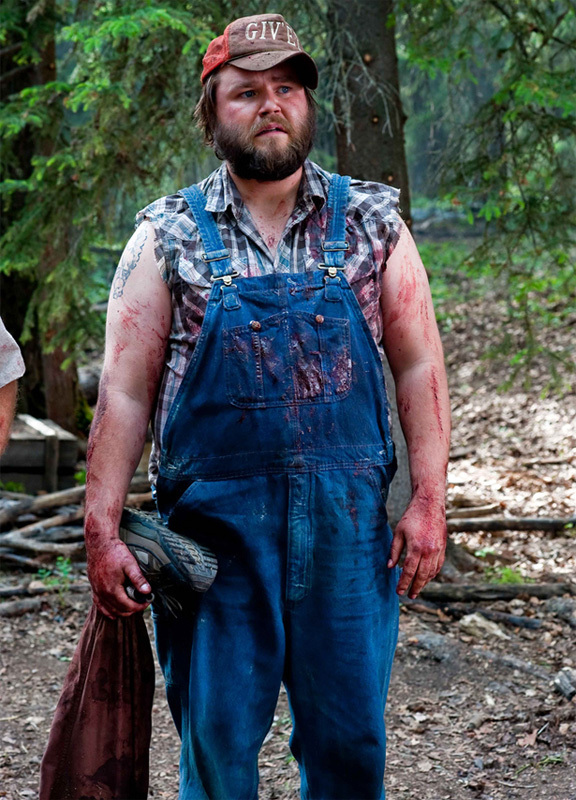 Turns expectations of the backwoods-slasher upside down and earns a lot of laughs in the process." "A BELLY-LAUGH-INDUCING DEBUT. One of the best comedic horror films since Shaun of the Dead. Solid writing, brilliantly executed slapstick comedy, and nicely choreographed scenes of ultraviolence - not to mention amazing chemistry between Tudyk and Labine." "BRILLIANT, HILARIOUS, GENIUS. 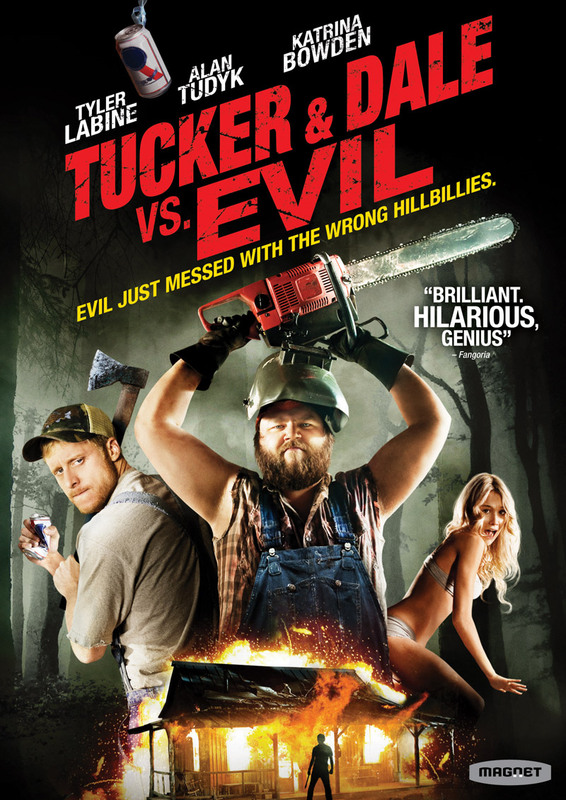 It truly is one of the funniest, brightest and just all-around fun horror movies in recent years." "The laughs are just as much fun as the kills." "A BLOODY, FUNNY COMEDY that strikes an enjoyable tone of congenial gore." "If this isn't one of the funniest horror pics ever made, I've got to get out more often." "A delightful horror comedy. Very funny." "The pitch-perfect mix of comedy and horror. It is a damn riot." "An endearingly cheeky tribute to suspense and slasher classics." "An absolutely hilarious reinvention of the genre." "Doing for The Texas Chainsaw Massacre-type slashers what Shaun of the Dead did for zombie pics. 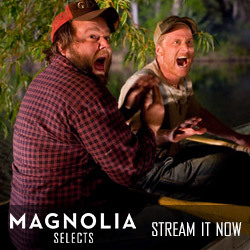 Labine and Tudyk have terrific comedic chemistry as the down-home, very nice and not-so-dumb heroes." "AWESOME. A rollicking good time - you're laughing in a macabre fashion with each new death,"